2018 was the year of the social movement in social media. 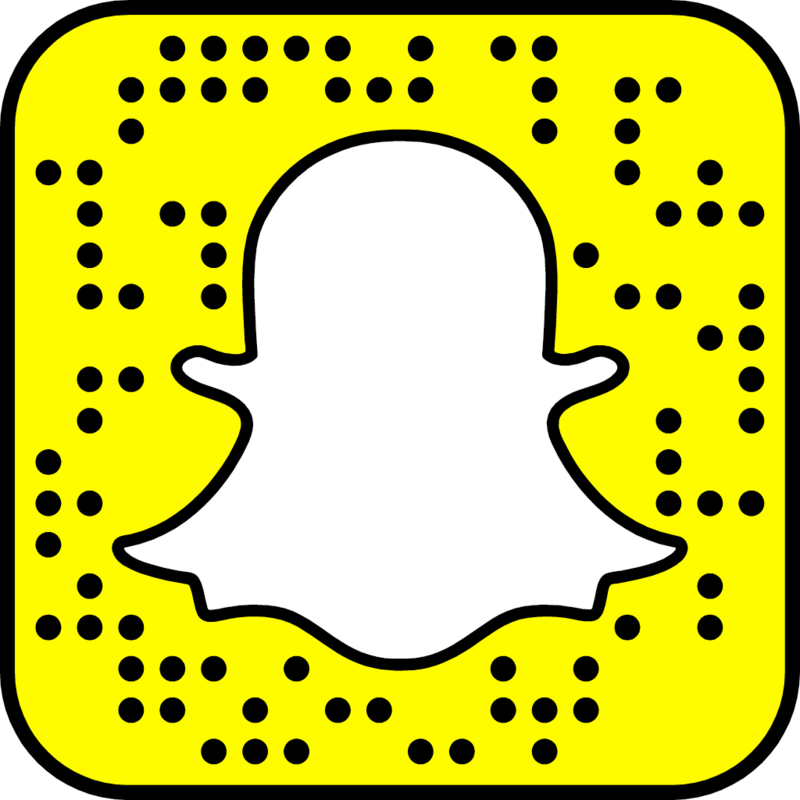 Hashtag movements, social campaigns, and mission-based marketing continued to gain momentum. We all know the power of the hashtag; #MeToo #TimesUp #BlackLivesMatter etc. but what power do these hashtags really hold in regards to turning this passion for change into real action? Join this panel discussion on how we can ignite social change through the use of social media and how we can transform hashtag movements into real social change. 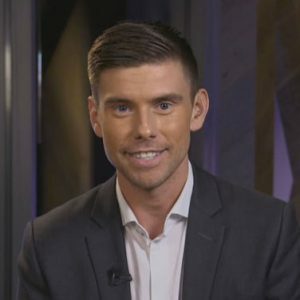 Chris spent half a decade as a political reporter for CBC Winnipeg, but now that he’s returned to his hometown of Toronto, he’s excitedly sinking his teeth in all sorts of stories. Discovering new neighbourhoods isn’t a 9 to 5 job and after years away, he has a lot to catch up on. When he’s not running around the city with a camera, you can find him on the island soaking up the sun or riding the trails along the Don River. On October 22, Chris hosted CBC Toronto’s municipal election special from the Twitter Canada headquarters in Toronto. He anchored CBC Toronto’s first-ever vertical video broadcast, reaching an unprecedented audience on Facebook, Twitter, YouTube, and the web. 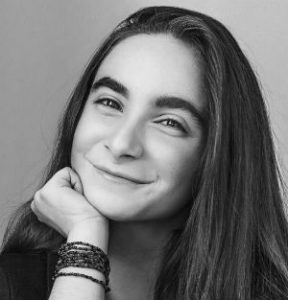 At the age of nine, Hannah launched her blog, Call Me Hannah, to share her growing concern for environmental issues and show that small, everyday actions can lead to big change. Now 15 years old, she has emerged as an impassioned public speaker and author using her voice to motivate and empower people of all ages to identify their passion and take action for a better world. Through her blog, social media platforms, and motivational speaking, Hannah supports organizations, causes, events and brands that, like her, are putting good into people, communities and the world. Blogging offered Bee the opportunity to grow as a freelance writer, gaining bylines in publications like Chatelaine, EBONY Magazine, Canadian Living, VICE, and many more. Bee writes frequently on topics surrounding parenting, race and culture, feminism, fashion and beauty, health and wellness, and pop culture—and has cultivated a strong voice and dedicated audience. Bee has also taken her thoughts, words, and knowledge from behind the computer screen. She has been featured on Arise TV’s Our Take in New York City, TVO’s The Agenda With Steve Paikin, and most recently has been a featured commentator on CBC—both for CBC Radio and for CBC’s flagship news show, The National. 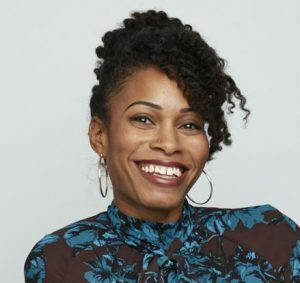 She has spoken at conferences and panels across North America, mentors in programs for young girls and women of colour, and is a featured speaker listed with the National Speakers Bureau. Bee also produces and hosts events in the Greater Toronto Area surrounding feminism in film, the celebration of natural hair, and diversity in media. Inspector Boddy has served 27 years with the Toronto Police Service and is currently the Unit Commander of one of Toronto’s front-line police stations. 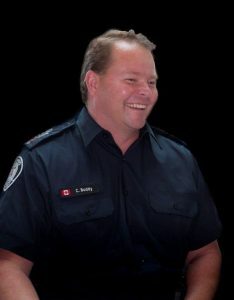 Included in his portfolio is the responsibility to lead the Toronto Police Service’s response to the needs of those with mental health concerns, and to establish and maintain liaison with the agencies that support and serve them including the Toronto Police Service Board’s Mental Health Sub-Committee. In each of these forums the police, service providers, and consumers discuss matters of mutual concern including police training, equipment, tactics, and relationships. He is involved in a number of charities including the coordination of the annual Cops for Cancer head shave campaign in support of the Canadian Cancer Society. Chris represents the service in both mainstream and digital media and holds a Bachelor of Applied Arts from the University of Guelph.